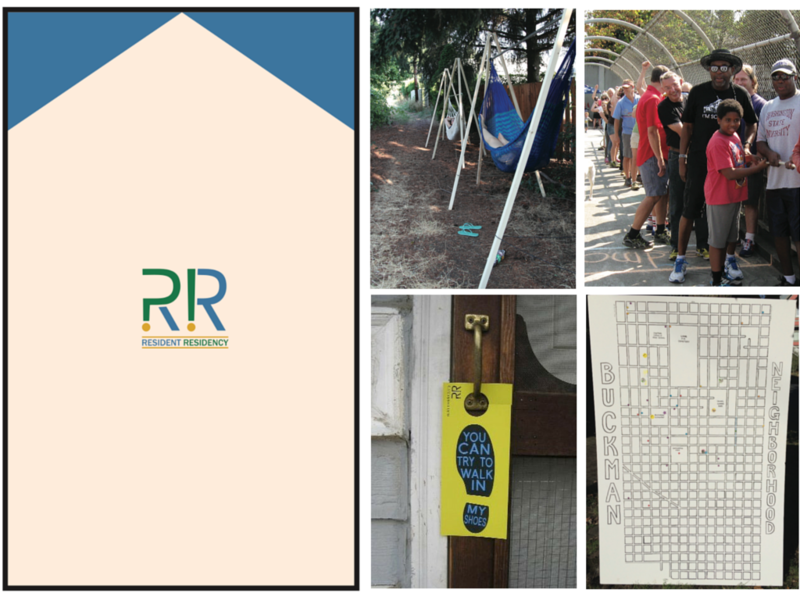 Resident Residency, an artist residency program begun in January 2014, invited artists to participate in their respective Portland, Oregon, neighborhood association meetings as a context for developing participatory public artworks. Artists worked as organizers, researchers, activists and fellow neighbors to create projects that were engaging, playful, and thought provoking in their own communities. You can view the full project website here. Includes writing and project documentation from each of the six artists, an essay by Travis Nikolai, and a group interview about the idea and practice of Resident Residency.